Exciting news today! 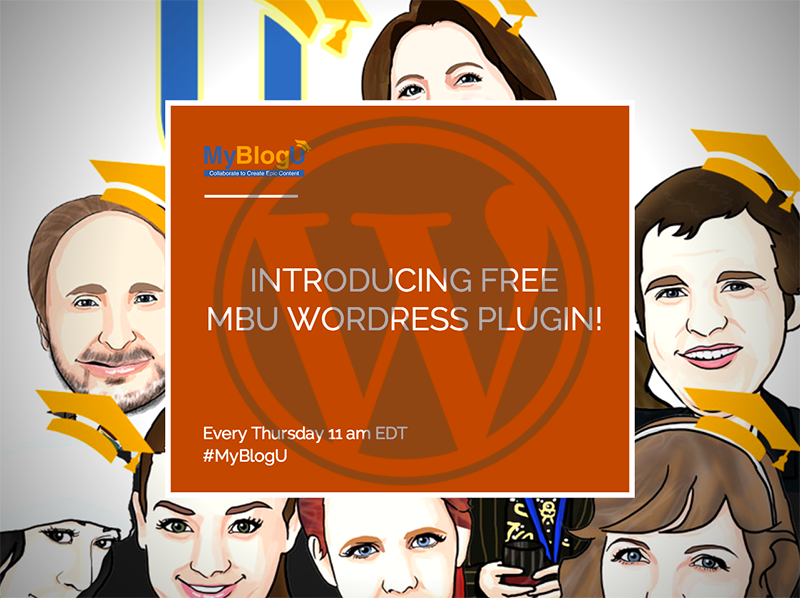 We launched the very first version of our MyBlogU WordPress plugin. Right now it’s about 10% of its planned functionality but it’s already very helpful! You can even create a new account if you don’t have one: Everything is done from within WordPress! Collect content ideas right within your WordPress dashboard – How cool is that?! With MyBlogU plugin you can easily create an interview request to collect first-hand opinions and quotes from niche experts. Collect quotes, then (once you have enough) easily close the interview and import all the selected answers into a new draft post (to edit and publish from there). Once you publish an article all the selected contributors will be automatically notified and invited to promote the published article. This is the most efficient approach to creating expert content and involve participating experts into promoting it! Very cool, very useful. The last thing I need is another plugin…. but, I just can’t say no to this one.